Need a High Performance Sound Deadening Product? Sound Deadening Mat is it! 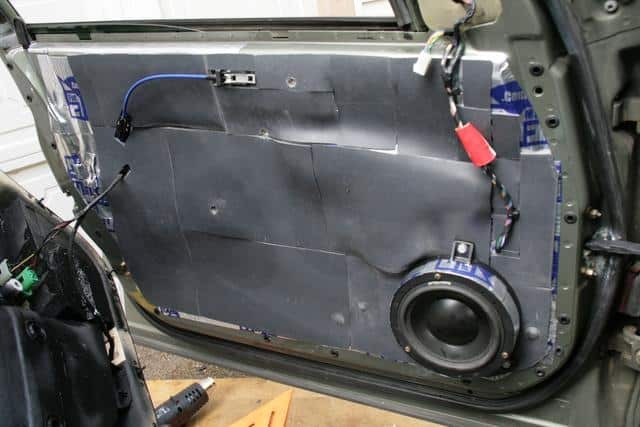 Need Sound Deadening for your car, home, boat, sound studio, pump housing? Then Sound Deadening Mat is the product you're looking for. Professionals that know soundproofing, choose Sound Deadening Mat, also known as Mass Loaded Vinyl (MLV) to get High Performance results. 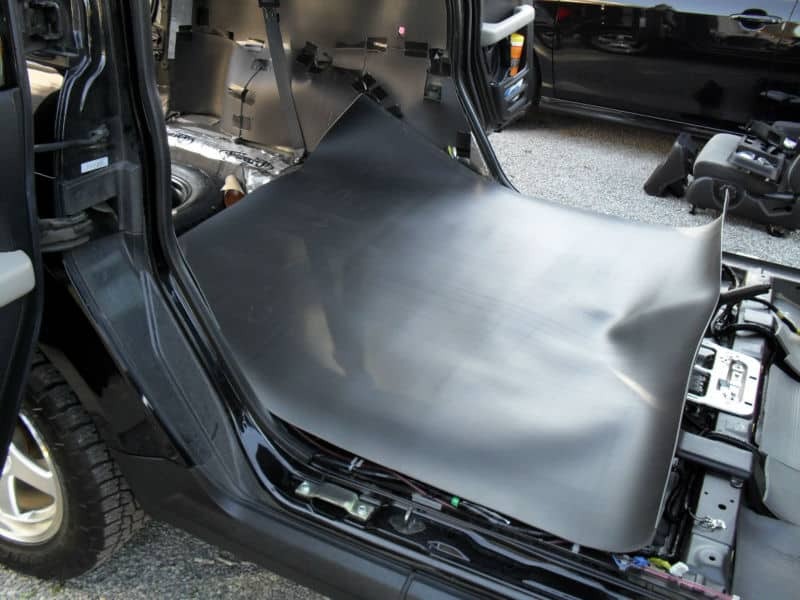 What is Sound Deadening Mat? SDM is an ultra thin, highly flexible, acoustically dead material that is used to create a sound barrier in applications requiring high performance soundproofing, like cars, trucks, boats or sound studios. 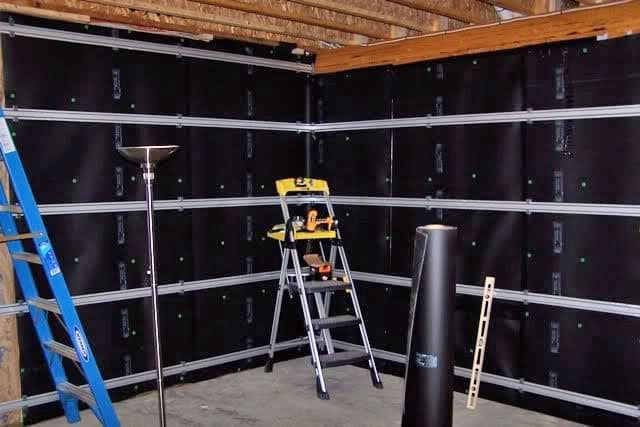 With a thickness between 1 - 4mm and up to 8kg/m2 weight, SDM is one of the highest mass soundproofing products available. This combination of extreme mass combined with superb flexibility make Sound Deadening Mat possibly the most effective and versatile soundproofing product. 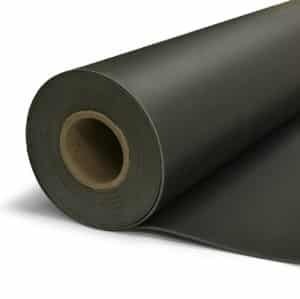 Sound Deadening Mat is suitable for nearly any project where a superior level of soundproofing is required. Sound Deadening Mat is KING! In addition to being Ultrathin and highly flexible with high performance, Sound Deadening Mat is also easy to cut and install. It can be tacked or glued into place or curved around bends and taped. SDM is available in 4kg, 6kg or 8kg per M2 weight. The heavier the weight the higher the performance.